Like sleeping on top of a marshmallow. 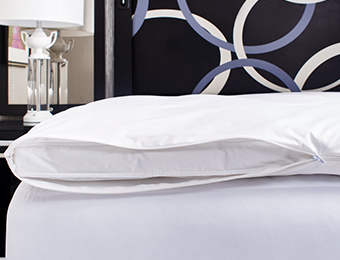 Keep your featherbed in tip-top shape. 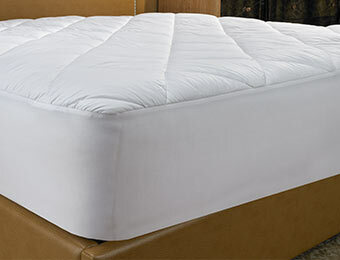 Prudent protection to extend the life of your mattress. Whether you’ve spent the day in a kayak or on a conference call, our Kimpton hotel featherbed makes the perfect landing pad. 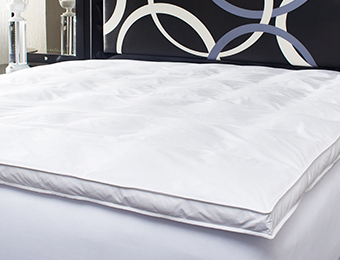 You’ll also find protectors for your featherbed and mattress here.